Ready for the Asian Le Mans Series Round 2? 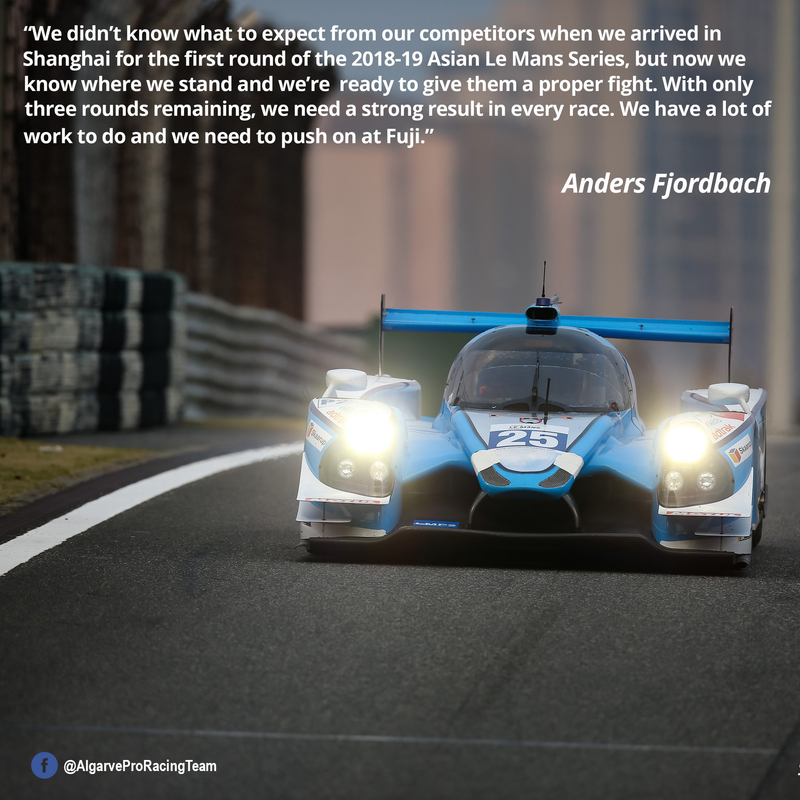 This weekend, Anders Fjordbach together with his co-drivers, Mark Patterson and Chris McMurry, will be racing in the second round of Asian Le Mans Series. The Algarve Pro Racing Team’s car #25 finished the first round in fifth overall and third in the Am Trophy classification. PeakOptical A/S is supporting Anders Fjordbach in his campaign to pre-qualify for the 24 Hours of Le Mans, taking place in June 2019. We are confident that Algarve Pro Racing will show significant improvements compared to the initial round of Asian Le Mans and hope that they’ll take a step or two step up the podium! With hardly enough time to catch their breath after a thrilling start to the season, the Asian Le Mans Series teams and drivers will make their way to Japan for Round 2 this weekend. Located at the base of Mt Fuji, the iconic Fuji Speedway has a long and impressive motorsport history. It has also been an important part of the ACO racing calendar holding a round of the FIA WEC every year since 2012, as well as the Asian Le Mans Series since 2013. World Class broadcast schedule – live, in full and for free! The Asian Le Mans Series will again be broadcasting all qualifying sessions and races in full, on the Asian Le Mans Series Facebook and YouTube pages, ensuring as many people as possible can watch the races. 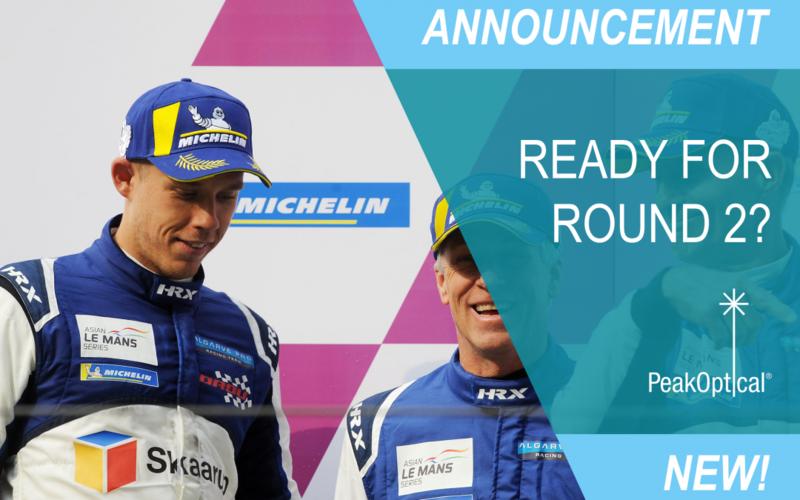 The coverage will be streamed live on Tencent Sport in China, Set India on SonyLIV, MotorTrend on Demand in the United States and across Europe, and through Motorsport.tv.